A win is a win, and no lead is ever safe!  New Mexico learned that lesson the hard way as it led Nevada by as much as 25 at one point, and actually leading the Wolf Pack by 14 points with just over a minute left in the game, only to blow the lead and the game. 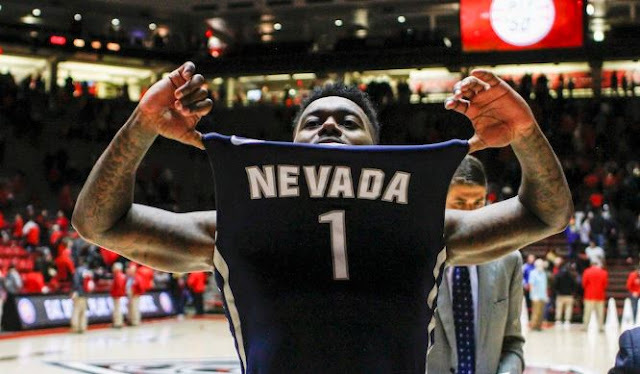 Nevada tied it at the end of regulation, and would go on to hit a game-winning 3-point shot with two seconds left in overtime to win, 105-104. As Jimmy V always said, "Never give up."